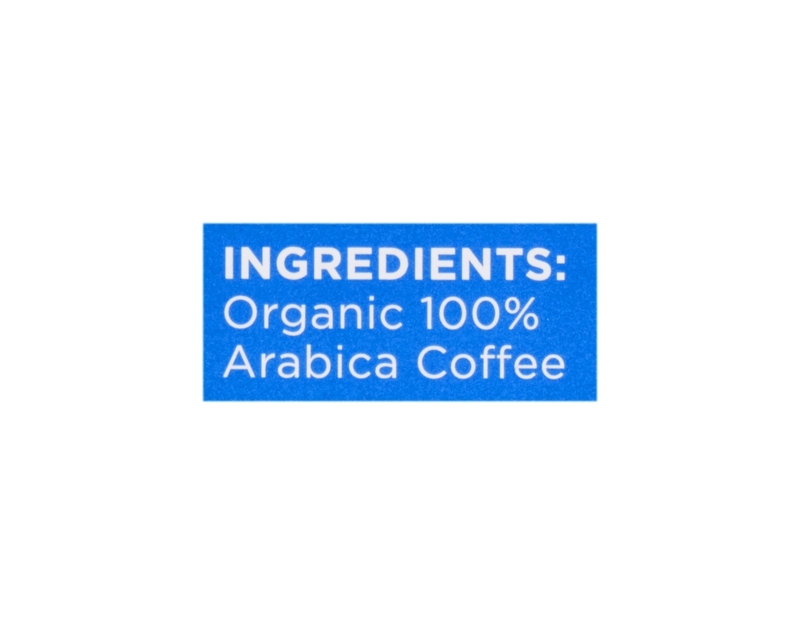 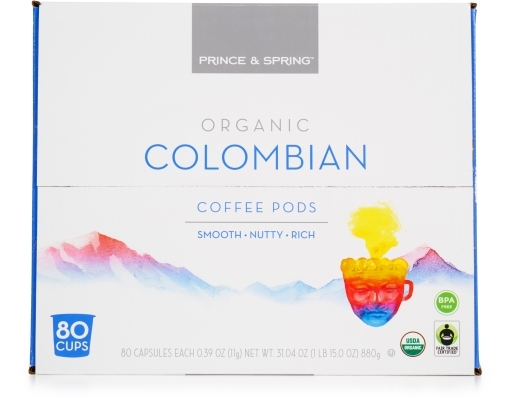 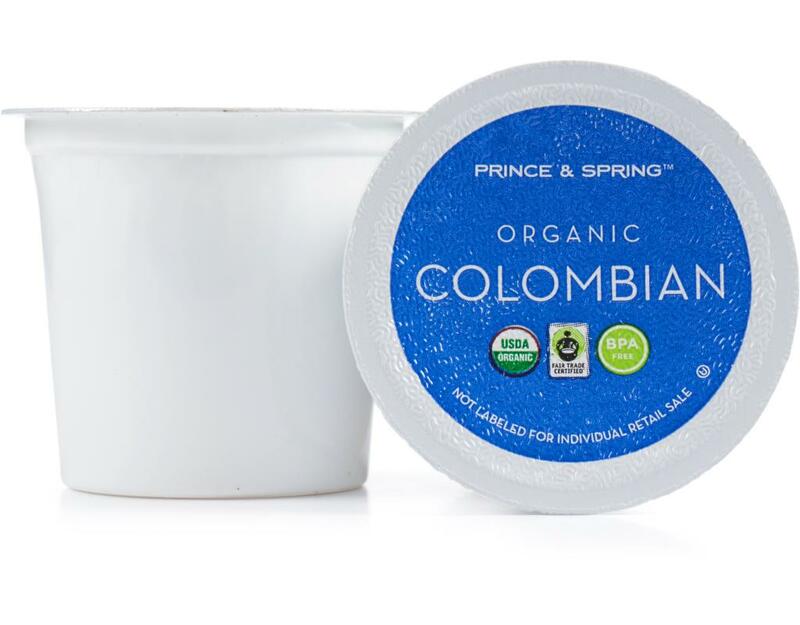 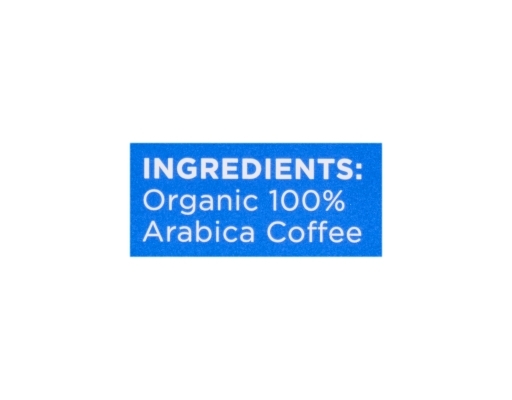 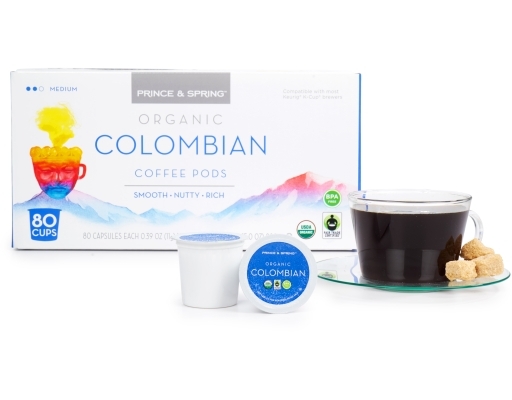 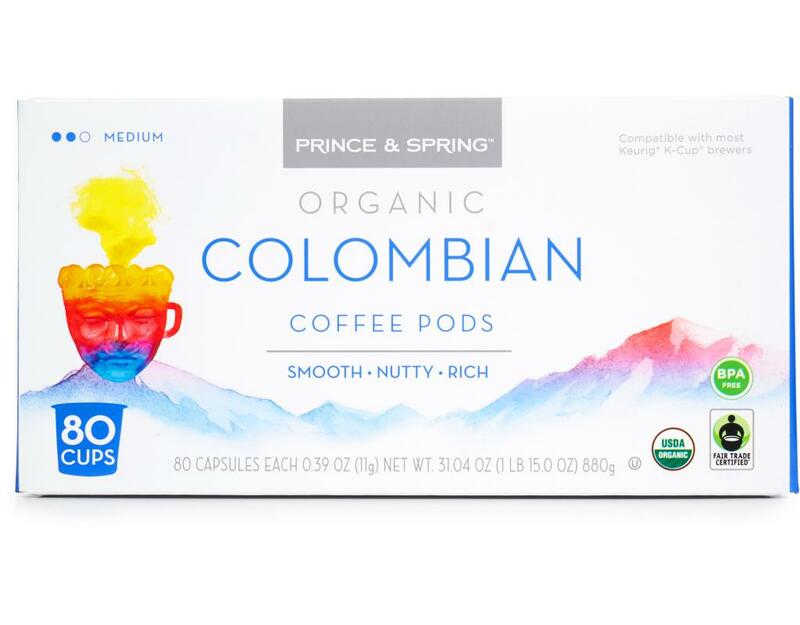 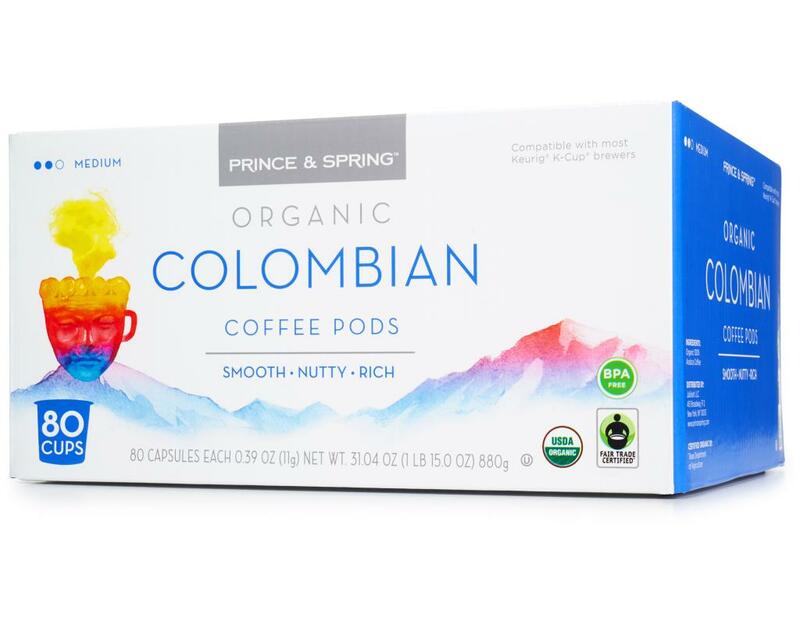 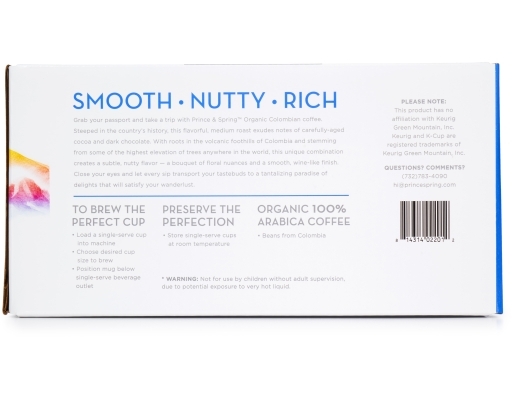 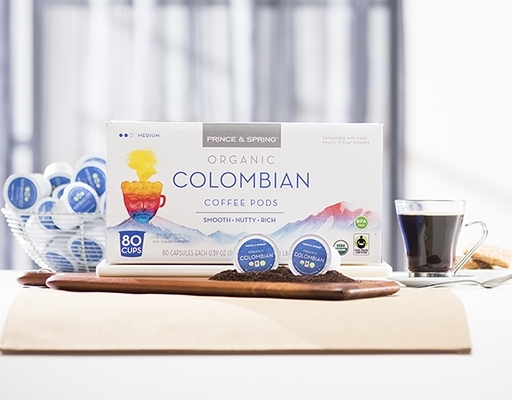 Grab your passport and take a trip with Prince & Spring's Organic Colombian coffee. Steeped in the country's history, this flavorful, medium roast exudes notes of carefully-aged cocoa and dark chocolate with roots in the volcanic foothills of Colombia and stemming from some of the highest elevation of trees anywhere in the world, this unique combination creates a subtle, nutty flavor - a bouquet of floral nuances and a smooth, wine-like finish. 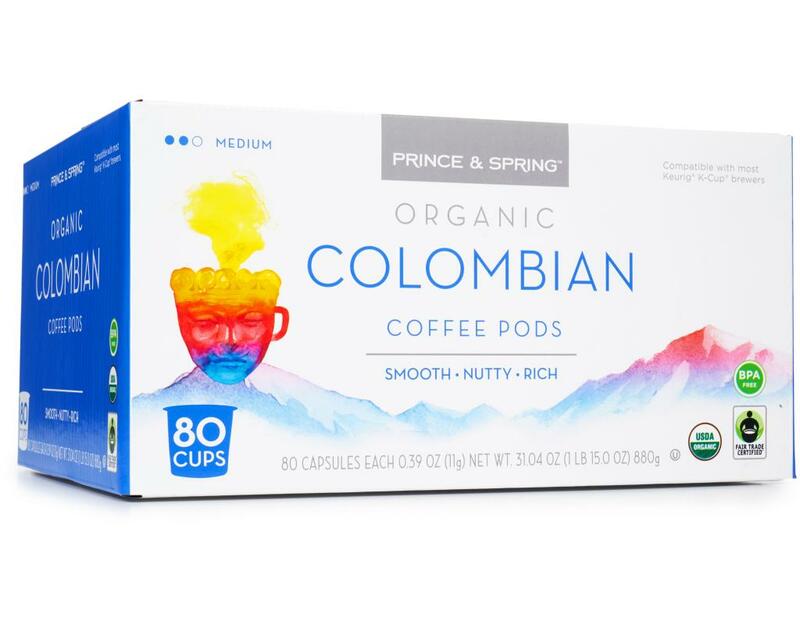 Close your eyes and let every sip transport your tastebuds to a tantalizing paradise of delights that will satisfy your wanderlust.